The initiative is part of a tributary endeavour to mark 150th birth anniversary of Mahatma Gandhi. It said, “2.2 tonne large stainless steel charkha is made of high-quality chromium-nickel stainless and is corrosion resistant, non-magnetic and not hardenable by heat. 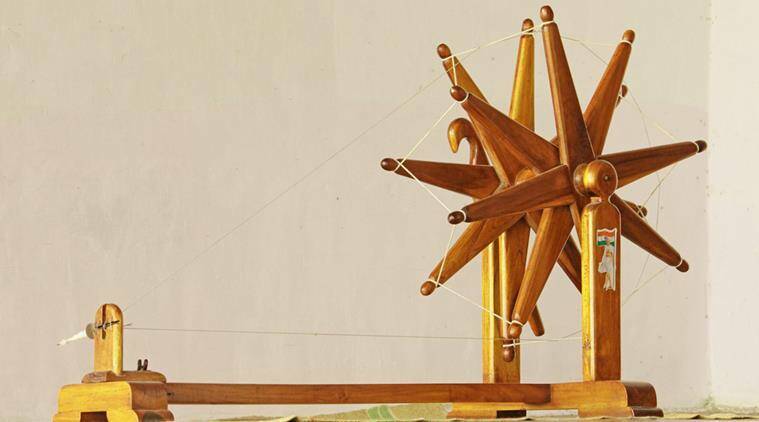 The order to make this 11-foot tall, 22-foot long and 6.5-foot broad spinning wheel was given to Prayog Samiti, a KVIC unit, near Sabarmati Ashram.” Saxena said that the initiative is part of a tributary endeavour to mark 150th birth anniversary of Mahatma Gandhi.